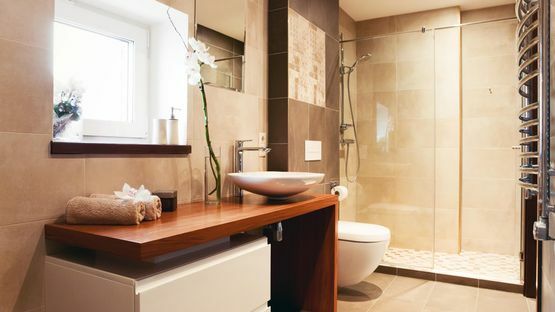 Transform your bathroom with John Cox (Plumbing & Heating) Ltd. Based in Rutland, and the surrounding areas, we’re able to provide comprehensive bathroom refurbishments and renovations, supplying you with the bathroom of your dreams. From start to finish, we’ll work with you to produce your perfect bathroom, helping you to choose the right toilet, sink, bath, tiles, and furnishings. Once you’ve chosen the main aspects of your new bathroom, we’ll talk you through the installation and advise you on the best design for you. Then, we’ll get to work on the fitting. 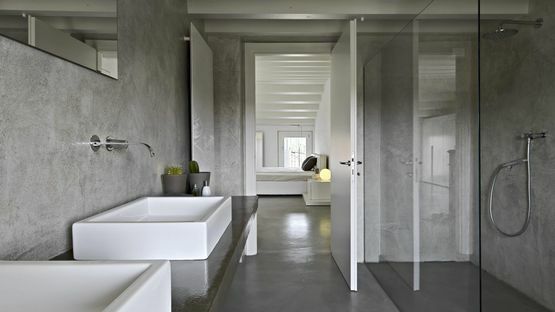 If your requirements mean that a wet room would be better for you, we can complete the installation for you. Our team work closely with reputable companies to install safety flooring systems, and this ensures that your floors conform to the correct safety standards. in Rutland, and the surrounding areas for further information on our bathroom refurbishments and renovations.